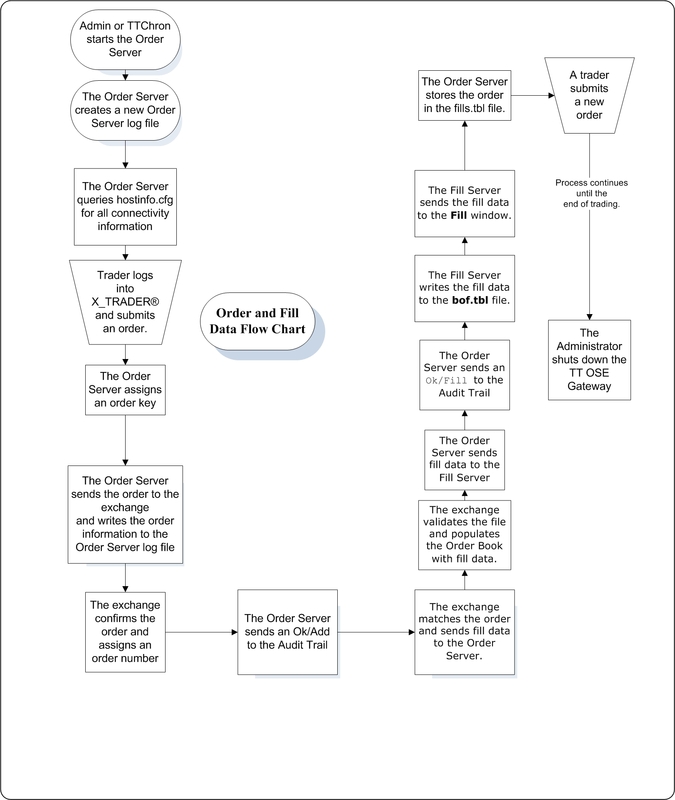 The following charts illustrate price, order, and fill data flow. 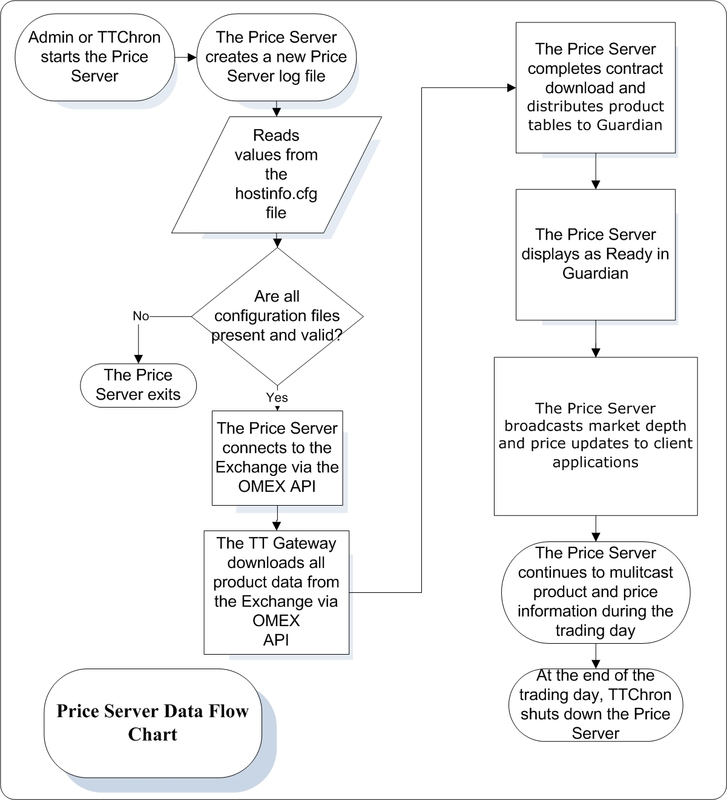 During normal operation, the Price Server forwards real-time market data for all products. During normal operation, the Order and Fill servers process all orders and fills.